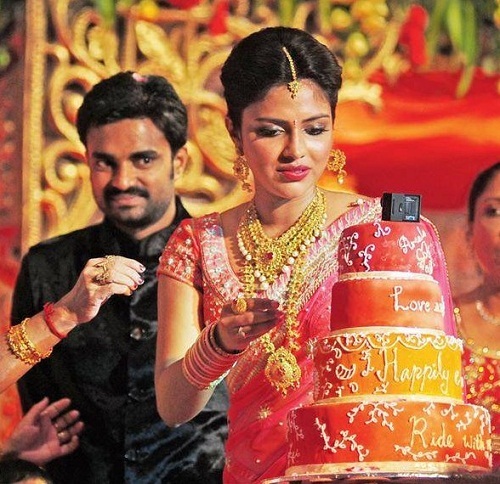 Amala Paul was born into Syro-Malabar Catholic family on 26th October 1994 in Aluva, Kerala State. 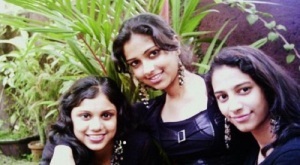 She attended GOVT Girls HSS Aluva and St Teresa’s college, to pursue her Bachelor’s Degree in English. During her college days she developed interest in modeling and did some modeling portfolio, impressed by her portfolio Malayalam film director Lal Jose offered her a role in Neelathamara in 2009, her debut film. 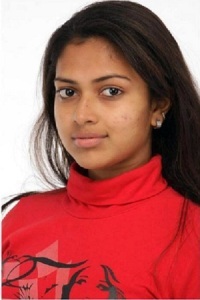 Amala Paul subsequently worked for numerous commercial hits like Mynaa opposite Vidharth, Deiva Thirumagal co-starring Vikram, Anushka Shetty, Nassar and Santhanam, Bejawada co-starring Naga Chaitanya, Vettai co-starring R. Madhavan, Arya and Sameera Reddy, Kadhalil Sodhappuvadhu Yeppadi co-starring Siddharth, Muppozhudhum Un Karpanaigal co-starring Atharvaa, Anupama Kumar and Nassar, Run Baby Run co-starring Mohanlal, Biju Menon and Mithun Ramesh, Naayak co-starring Ram Charan »”>Ram Charan and Kajal Aggarwal, Oru Indian Pranayakadha co-starring Fahadh Faasil, Innocent and Lakshmi Gopalaswamy, Janda Pai Kapiraju co-starring Nani, Siva Balaji and Ragini Dwivedi, among other films. She was born to Paul Varghese and Annice Paul. 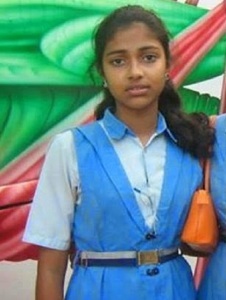 Her parents were also interested in arts during their college days. 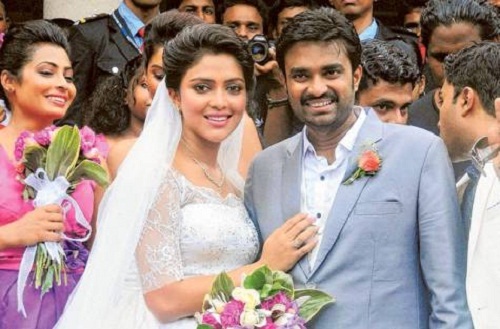 She has an elder brother named Abijith, who supported Amala Paul film career. 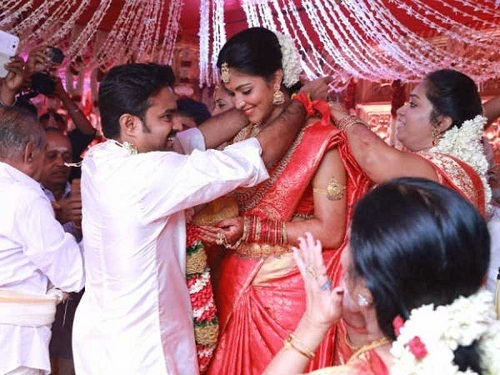 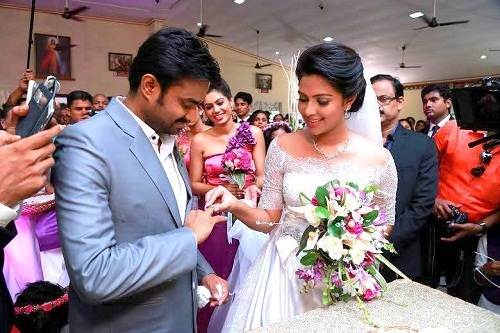 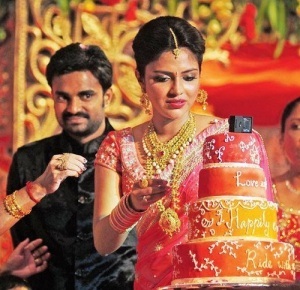 Amala Paul dated director A. L. Vijay for sometime before marrying him on 12th June 2014 at Mayor Ramanathan Chettiar Hall, in Chennai. 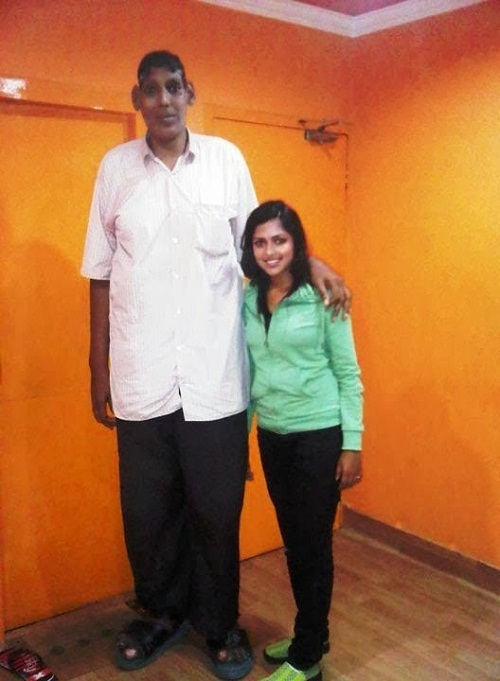 The couple fell in love during the filming of Deiva Thirumagal in 2011. 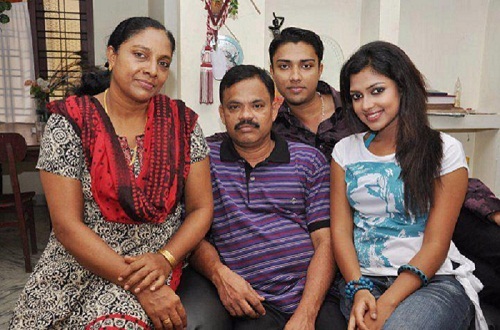 A. L. Vijay’s father A. L. Azhagappan was a film producer.